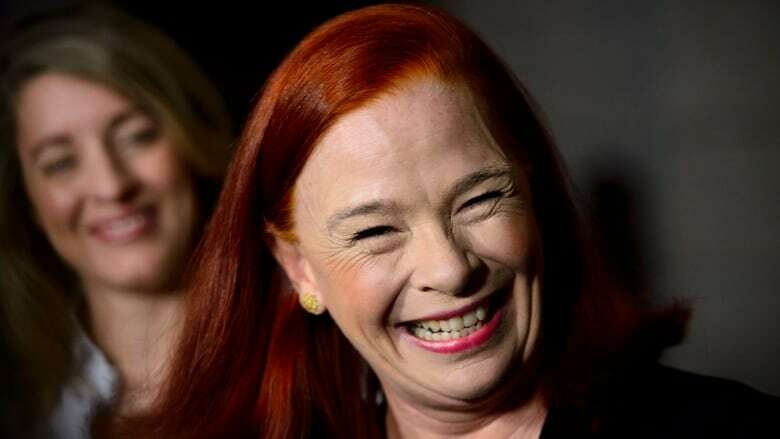 Canadian television and film executive Catherine Tait has become the first woman president and CEO of CBC/Radio-Canada. Heritage Minister Mélanie Joly introduced Tait at a media briefing in Ottawa on Tuesday, saying she is a "champion for Canadian content" who has "successfully navigated the sea of change from traditional media and communications through to today's digital world." 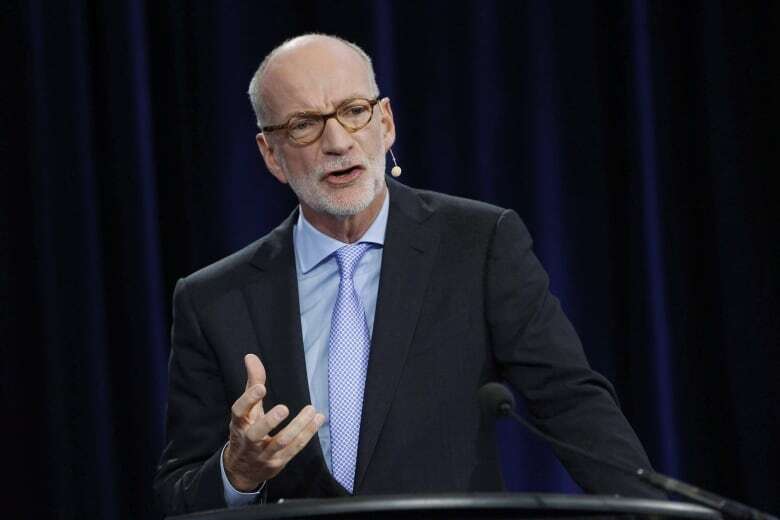 Tait, 60, has worked in the film and television business in Canada and the U.S. for more than 30 years, including at Telefilm Canada in the 1980s as manager of policy and planning. From 1989 to 1991, she was Canada's cultural attaché to France. As president of Duopoly, an independent film, television and digital content company based in Brooklyn, N.Y., Tait helped provide business strategy services. Tait and film producer Liz Manne co-founded the company in 2002. In Canada, Tait was president of Salter Street Films from 1997 to 2001. The company produced the CBC mainstay This Hour Has 22 Minutes. She was also on the corporate governance committee at CHUM Ltd. from 2004 to 2007. "It's my dream job," Tait said of her new position. She said she wants to create partnerships with "all Canadian stakeholders: private broadcasters, press organizations, networks such as APTN — not to forget provincial broadcasters, representatives of the music industry, as well as our own firms that are digital, and other platforms." Tait said CBC/Radio Canada needs to "reach deep" to tell the stories of women and new Canadians, as well as people from the Indigenous and LGBTQ communities. The heritage minister also identified the new chair of the CBC board of directors as Michael Goldbloom, a former publisher of the Montreal Gazette and Toronto Star who is principal of Bishop's University in Sherbrooke, Que. Goldbloom replaces Rémi Racine, whose latest term ended last year. He was first appointed as chairman in 2007. Three new board directors were announced as Suzanne Guèvremont, Guillaume Aniorté and Sandra B. Singh. Tait's appointment is the latest in a series of moves the federal Liberals have made at the public broadcaster that began in 2016, when it boosted CBC funding by $675 million over five years. Tait, 60, will replace Hubert Lacroix, 62, who was selected by then Prime Minister Stephen Harper's heritage minister, Josée Verner, in 2008. Lacroix was reappointed for a second five-year term in 2012 by Verner's successor, James Moore. During his tenure, Lacroix oversaw budget and staff cuts in 2009, 2012 and 2014. He also led the organization when it dealt with investigations of prominent CBC personalities who were fired, including former radio host Jian Ghomeshi and former TV host Evan Solomon. Lacroix was a proponent of increased federal funding to make the public broadcaster free of digital ads, and defended the organization after it lost the NHL broadcasting contract to Rogers by saying the CBC "was not in a position to spend taxpayers dollars in this game of high stakes." An internal audit in 2014 found Lacroix had been wrongly claiming accommodation costs, totalling about $30,000, since his 2008 appointment. He later apologized and repaid the money. Prior to taking on the role, Lacroix practised law for three decades in Montreal. He also was executive chairman of Telemedia Corporation from 2000 to 2005.